You are at:Home»Country Sports»Looking for a Different Way to Work Out? 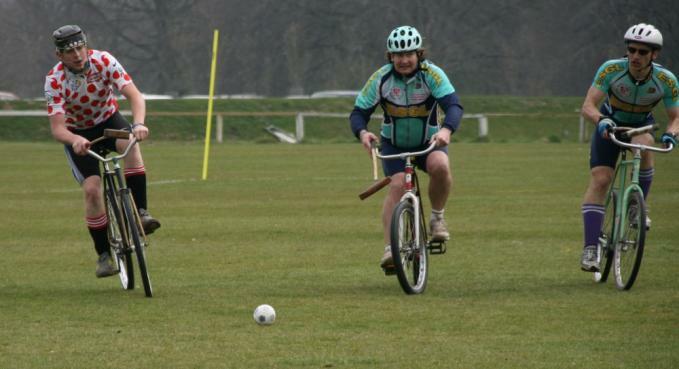 Try the Irish Sport of Bike Polo! For those of you who don’t have room to house a horse in your back garden, then this is the next best thing if you are interested in polo. Why is this better than horse polo? Because you don’t have to feed a bike OR muck out its stables. This sport is played at the Polo Grounds in Dublin’s Phoenix Park, which is also where horse polo is played. And as the sport grows, new clubs are starting up across the country as well. 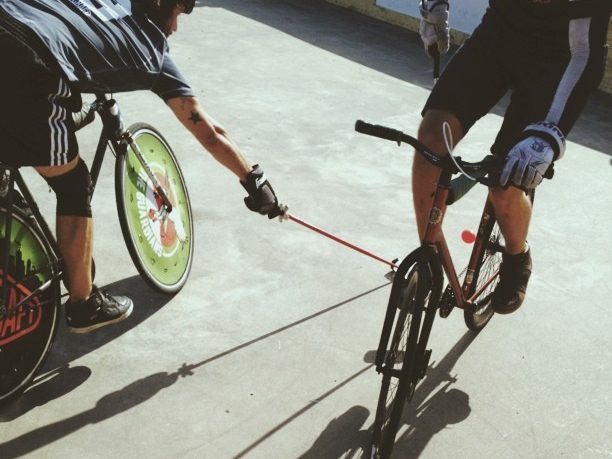 Bike polo is a great way of getting to grips with the concept of polo without having the expense of traditional polo. 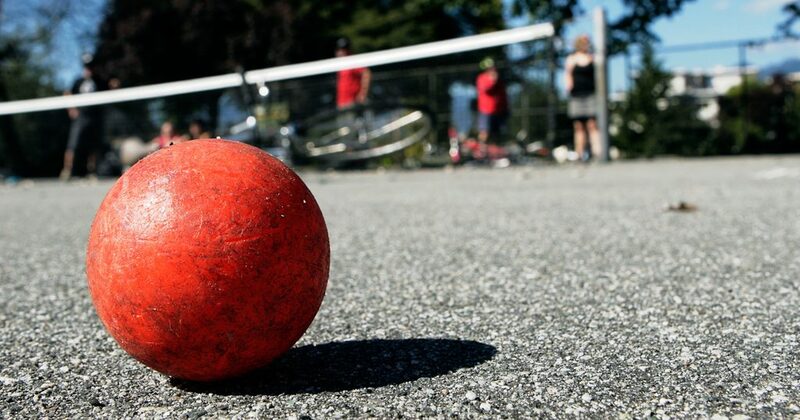 You may think this is in fact a new sport, but it has actually been around since 1891. 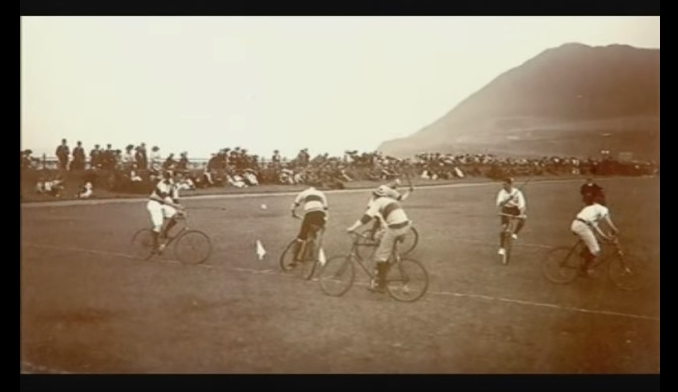 Bike polo was often played on the Scalp, in County Wicklow (above), and at the Bray seafront (below). It is now played throughout the world, with teams from Ireland, France, Scotland and England competing annually for the European Championship. And here’s the good bit – if you fancy a bit of a dabble in bike polo, then new players are always welcome. Bicycles and mallets are supplied to new members free of charge. This beats saddling up a horse and getting sneezed on by the giant beast. 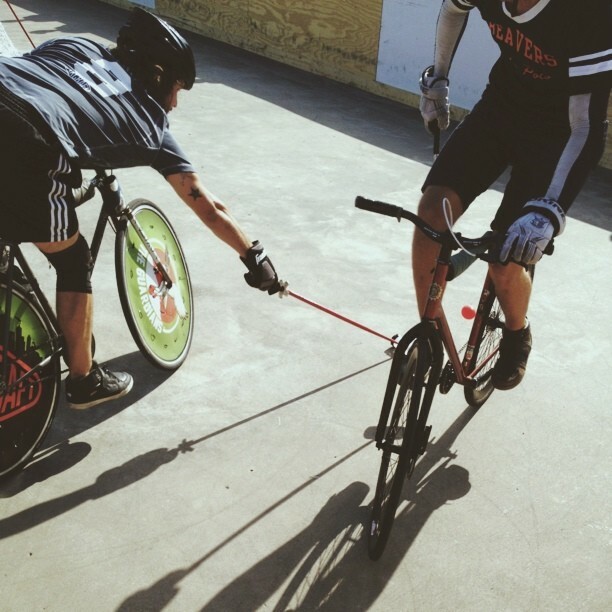 Bike Polo is actually a very Irish sport. 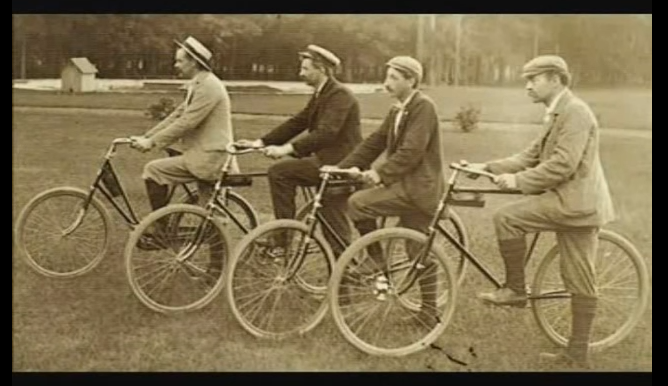 An Irishman, Richard J. McCready, invented Bicycle Polo in 1891. He was editor and owner of The Irish Cyclist, a cycling magazine. The first game was played in County Wicklow between Rathclaren Rovers and Ohne Hast Cycling Club (German for ‘without rushing’), on the 4th October 1891. On October 31st that same year, his magazine published the first rules of the sport. And the sport took off… like a bicycle. The first international game was played in Crystal Palace, London between Ireland and England in 1901. Ireland defeated England 10–5. At the London Olympics in 1908 Bicycle Polo acted as a demonstration sport, an Irish Selection of LR Oswald-Sealy, HE Oswald, AS Oswald – (all of Rathclaren Rovers) and Richard McCready jr (Ohne Hast C.C.) defeated German club Deutscher Radfahrer Bund 3–1 at Shepherds Bush, London. The Irish reigned supreme. These days this tradition carries on. The ‘Bicycle Polo European Championship’ is an annual competition involving club teams from Ireland, England, Scotland and France. The competition is organised by the respective associations and is the most prestigious club trophy in the sport. The competition was launched in 2007 to provide a new level of cross-border competition. The tournament is held between April and September each year. So if you have a bike, and, strangely, a mallet, and want to play, then click here for more info. Previous ArticleWant a New Country Pursuit? What About Bog Snorkelling?